Kawakawa Leaves of the kawakawa plant has a long history of medicinal use. 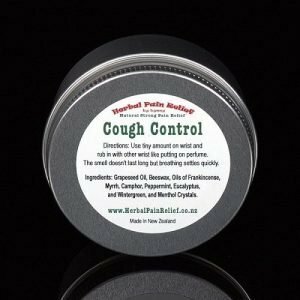 The kawakawa leaves are still very popular with traditional practitioners for preparing rongoā is best known for its healing skin issues. 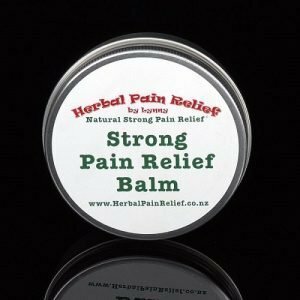 I don’t add any essential oils or anything else to my kawakawa balm, and my balm is stronger than most others I have seen, so you don’t need to use very much, to receive very good results. 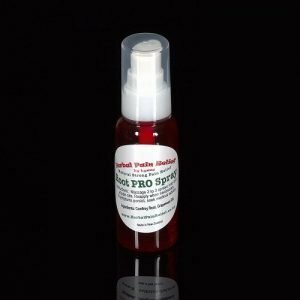 A Native of New Zealand, the kawakawa leaves is best known for healing and medicinal properties, that repair irritated skin. 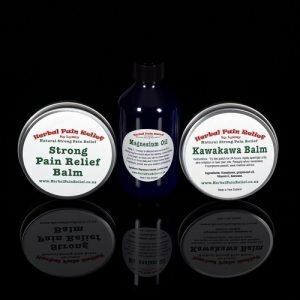 Kawakawa has anti-inflammatory, anti-fungal, and anti-microbial, so it is perfect for psoriasis, eczema, bites, sweat rash, and dry skin and just to repair skin. 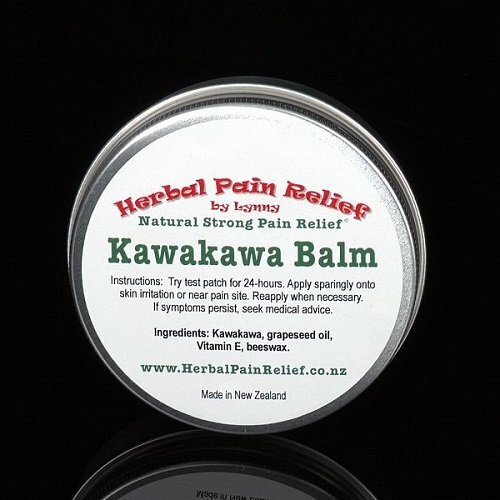 Kawakawa It also has pain relieving qualities, chewing a leaf or seedhead can help dull the pain of a toothache. 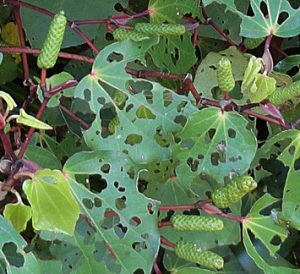 If picking for medicinal use, never pick the young tips of the plant, always choose the old leaves with bug holes chewed in them. And always be respectful when picking any leaves, they are there to help you, not to be abused.